Well, I pulled a stunt with NHS Shetland and my job application and found out that I didn't even make the short-list for consideration. Ah, well. So, now I have a perfectly good passport and no where to go with it! Perhaps something will come up that will still need it. 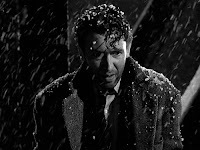 I guess my days as another modern-day George Bailey will continue for a while longer! 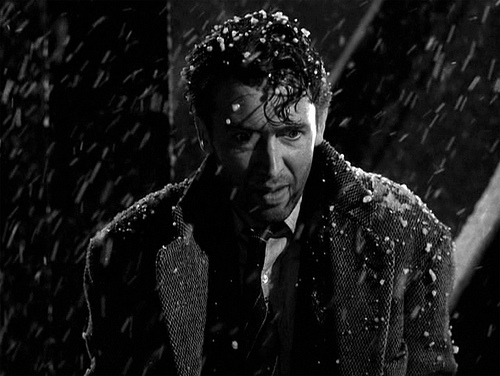 Yes, I have about the same outlook at George Bailey, knowing I could do bigger things than this but trying (often unsuccessfully) to deal with other constraints that both keep me down and help to ground me in a more honorable life. I just love the dichotomies of life!